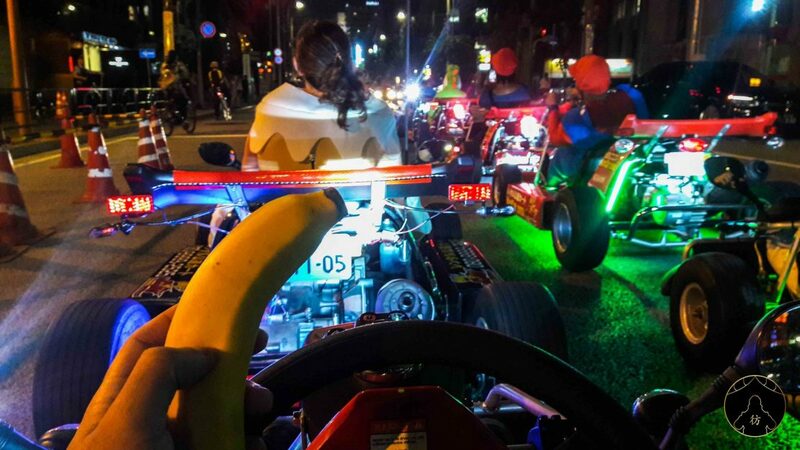 Mario Kart Tokyo – Do I need to tell you how crazy this thing was? I definitely do. It was huge! 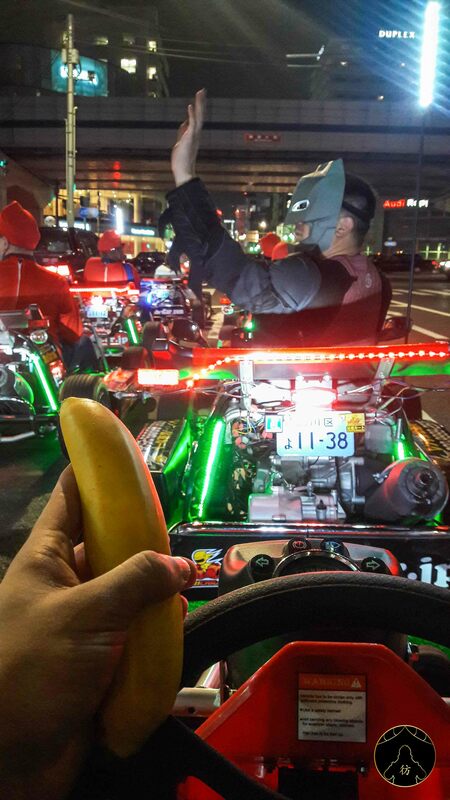 I drove a go-kart, dressed-up as Mario, through the streets of Tokyo. It was a thrilling experience and I had so much fun! It’s also a great trip if you’d like to visit popular Japanese districts like Roppongi and Shibuya. Let’s get right into it! 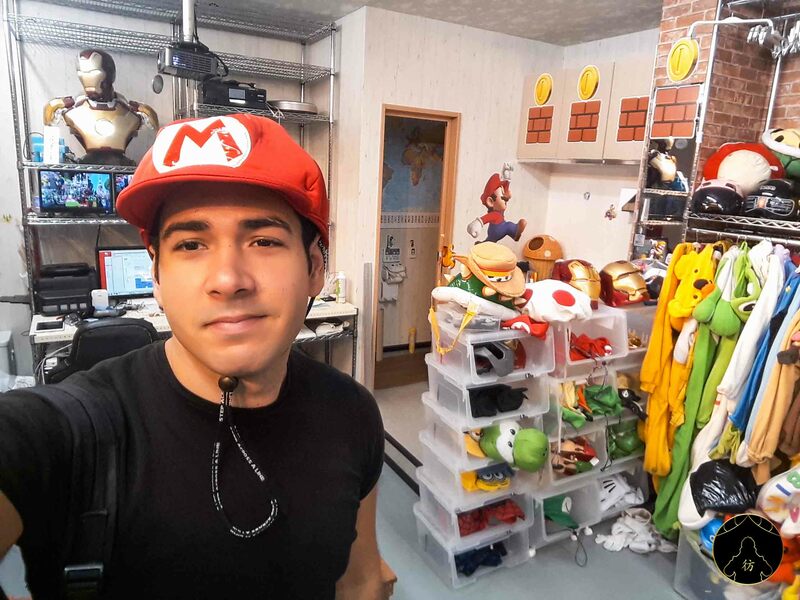 Here’s how you need to plan everything to get in one of those go-karts and free the Mario in you! Right in the middle of Tokyo. Driver’s Licence – Can I drive a kart in Tokyo streets? Good news! 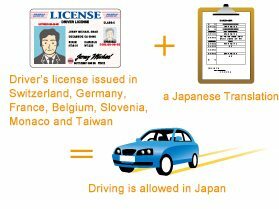 If you come from Switzerland, Germany, France, Belgium, Slovenia, Monaco or Taiwan, you’re allowed to drive during your stay in Japan if you manage to get your licence translated in Japanese. Let me explain to you how to do that in this blog post. You’ll be asked to provide a translated copy of your driver’s licence automatically before to start the tour. You can’t really skip this step so just get your licence translated. If you come from a different country, you will need an international driving licence. How to book your Mario Kart Tour? There are several ways to do this but the easiest option is to book your trip with Voyagin. That’s what I did and everything went smoothly. It was actually less expensive to book via Voyagin as they run many sales campaigns but I highly recommend you to book in advance to make sure you get a spot. 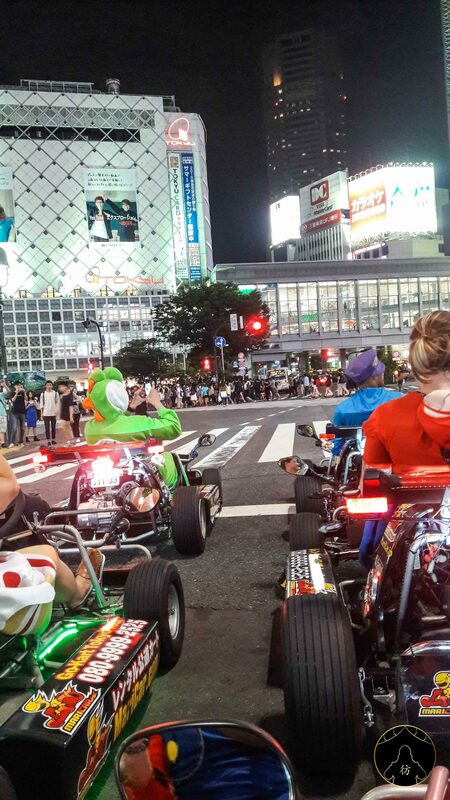 The Kart tours use to include a trip around Roppongi and it’s actually the one I did but unfortunately they stopped that tour because of a parking issue. But don’t worry as they are 2 other amazing tours. The first one is the Asakusa tour where you will have the chance to visit obviously Asakusa but also Ueno area, Akihabara and many other places in the north east part of Tokyo. This tour is quite popular so make sure your book in advance to get a spot. You will also have 2 options available: the short with only one hour of driving and the middle course with 2 hours of karting. I highly recommend the 2-hour course to get the full experience. 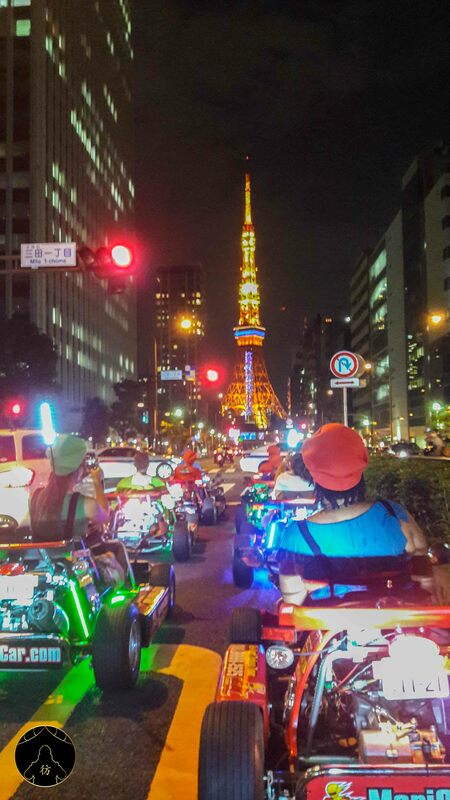 Mario Kart Tokyo – How much does it cost ? As described above, you have in total 2 tours available with different courses. Not so expensive, right? 🙂 By the way, Voyagin currently runs sales so you can get 37% off on your tickets. Feel free to book as soon as possible to take advantage of the sales: Tokyo Kart Sales. 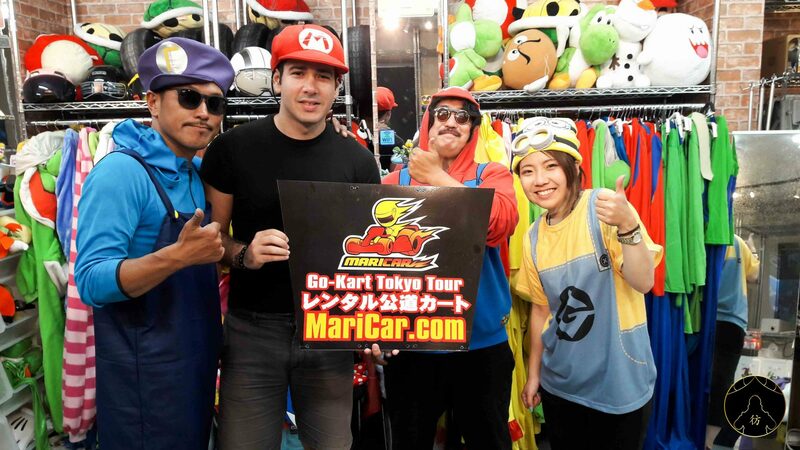 Mario Kart Tokyo – What about costumes ? All costumes will be provided at the workshop so don’t worry at about it. Try to be there 15 to 20 minutes prior to the reservation time just to make sure you have enough time to put on your costume. There you go, now you know all there is to know about this crazy attraction! All you have to do is get your costume on and jump into your go-kart for a mad drive! If you want to try more unique activities that you can do only in Japan, fee free to read these articles too: Weird Japan. Don’t forget you can always follow my journey on social media here: Facebook Page, Facebook Group, Instagram, Youtube and Twitter. PS: For more stuff to do in Japan’s capital, you can also check out this blog post: Best things to do in Tokyo. Hey,nice informative post. I also wanted to check..in this tour you basically explore the sights from outside and dont actually go in right? For example one of their tour has Tokyo SkyTree as a part of the tour and i have a city tour which covers it too..so was wondering if it will be an overlap. Also do you recommend doing it during the day or night and which tour is the best according to you?